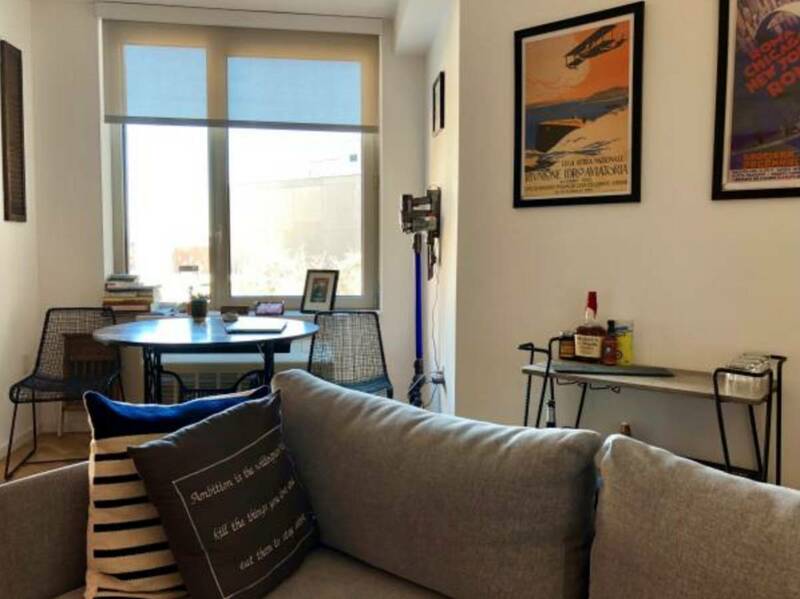 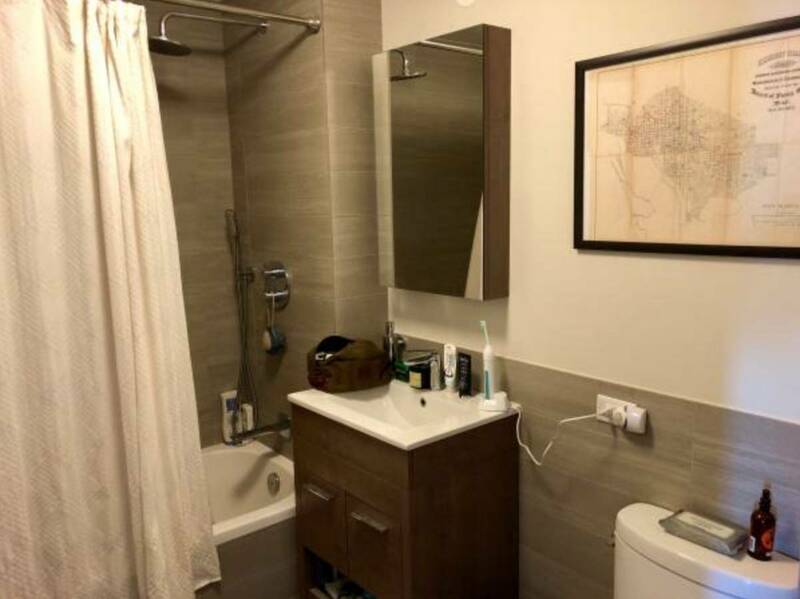 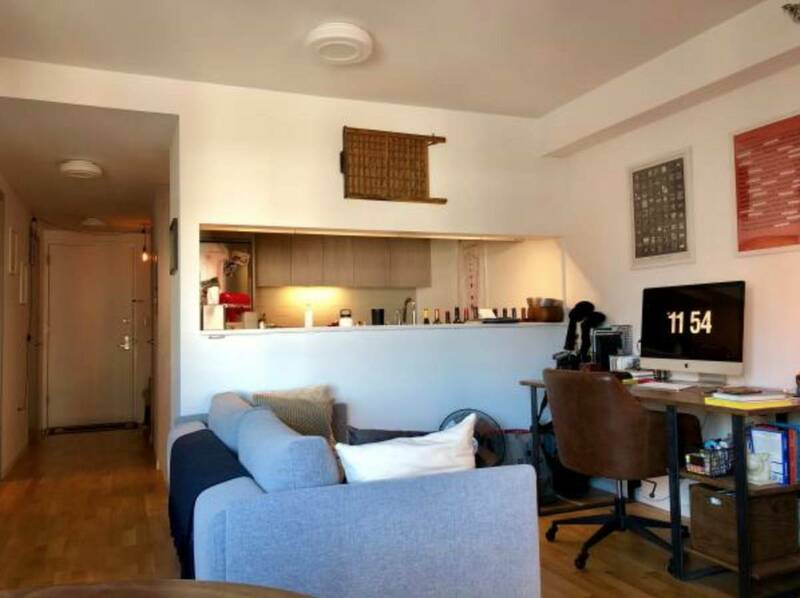 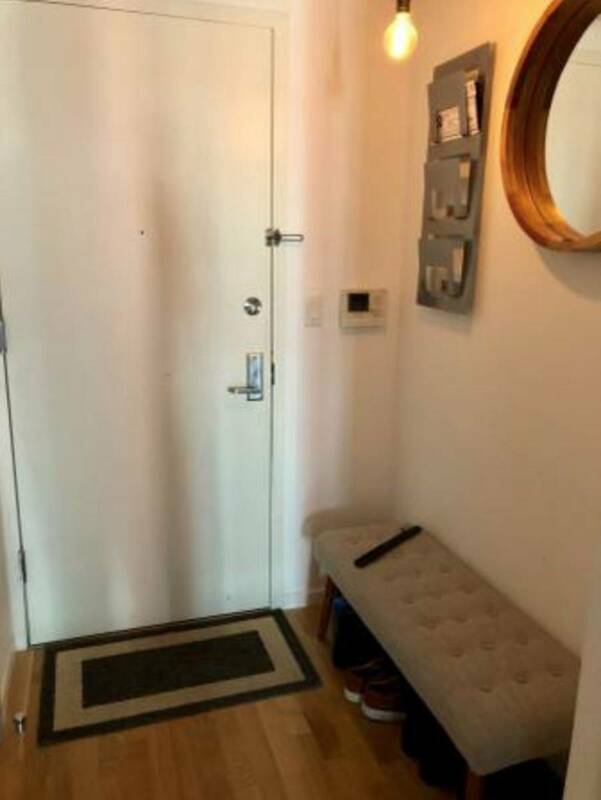 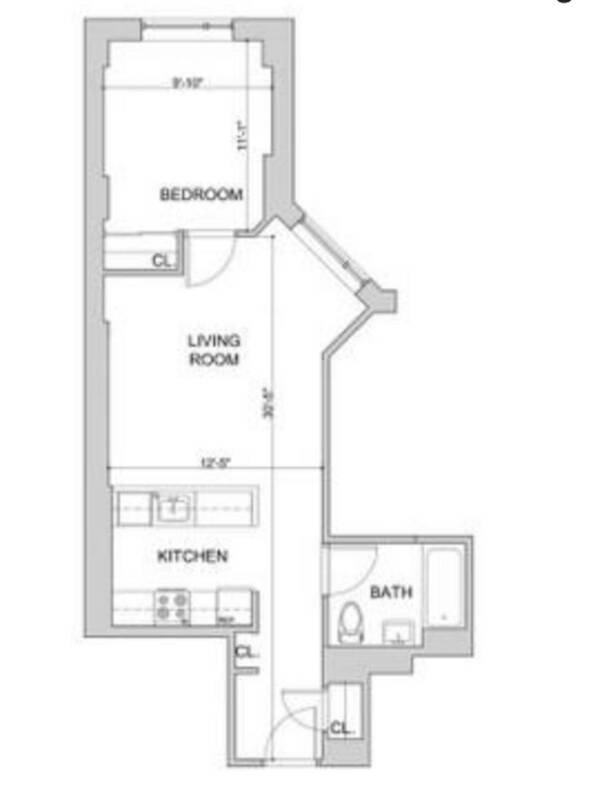 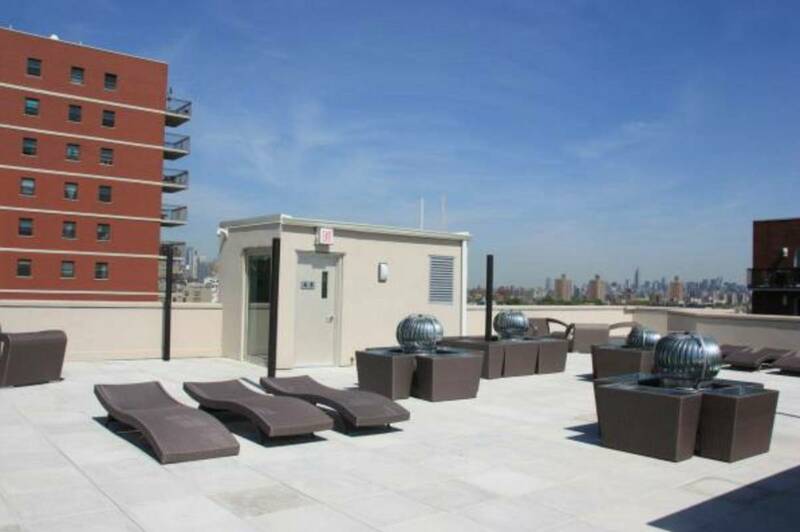 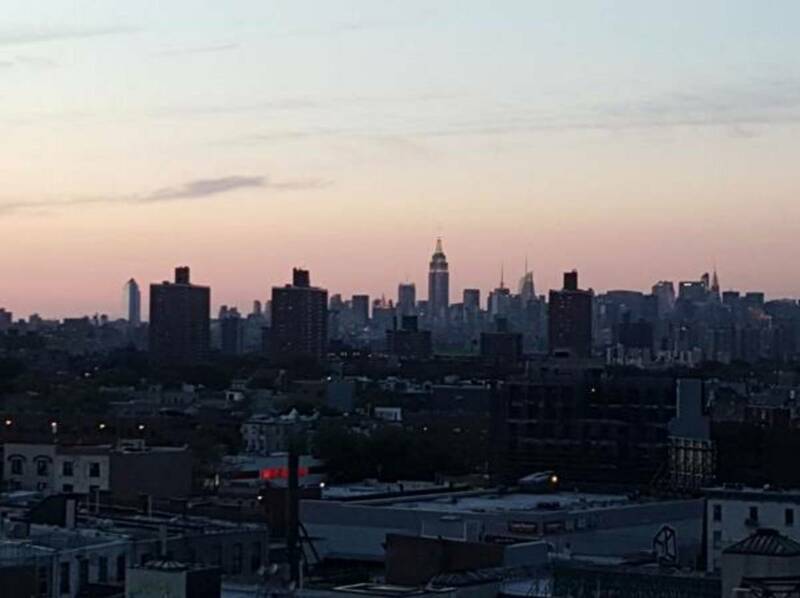 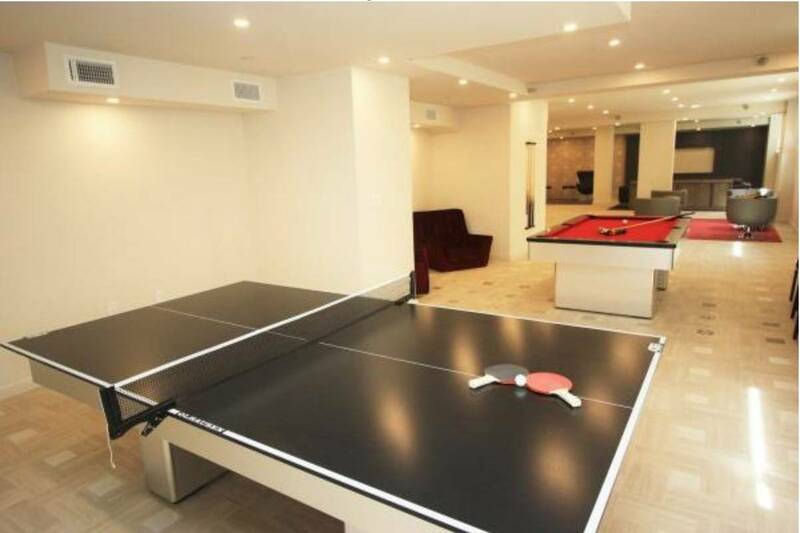 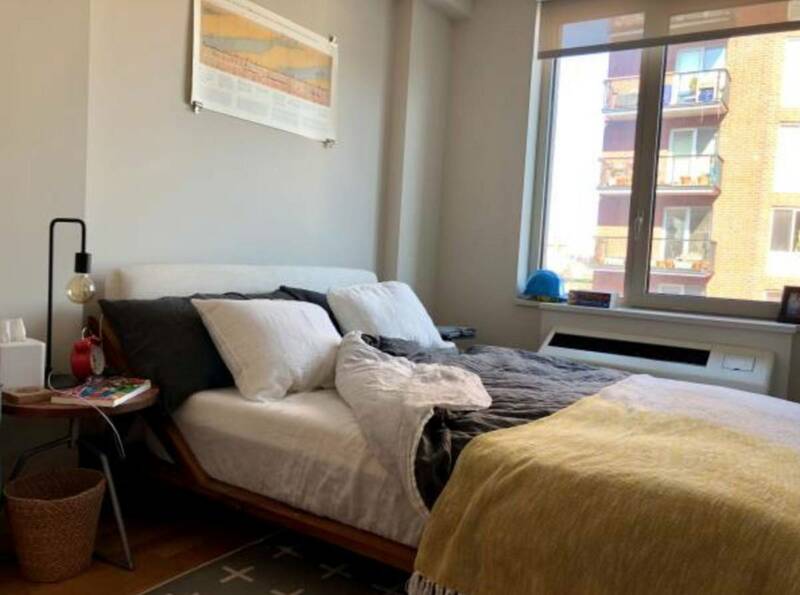 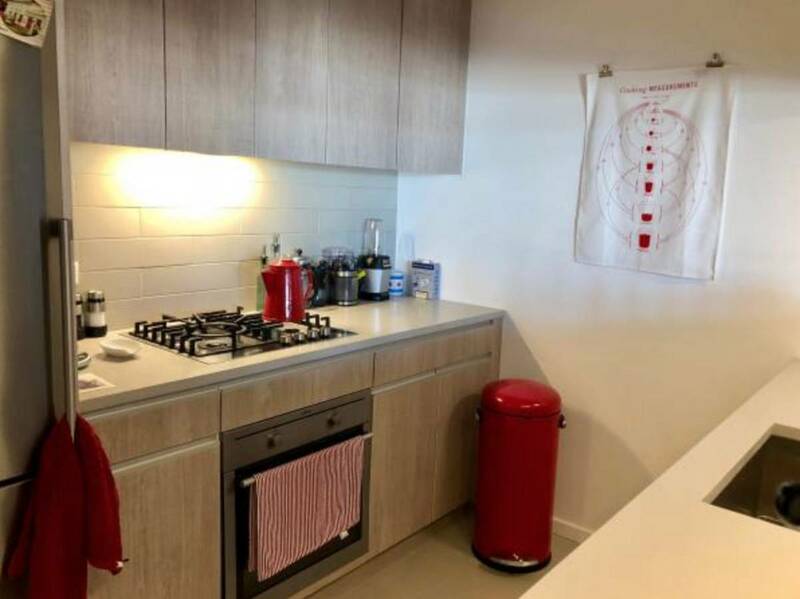 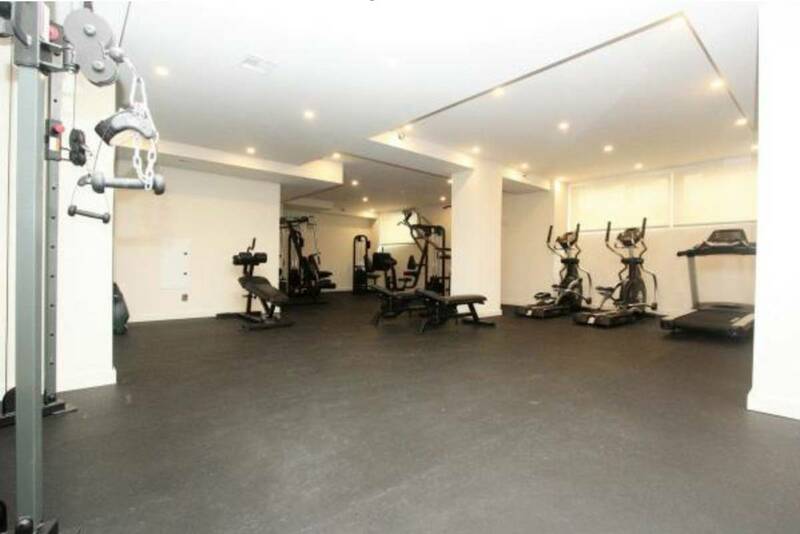 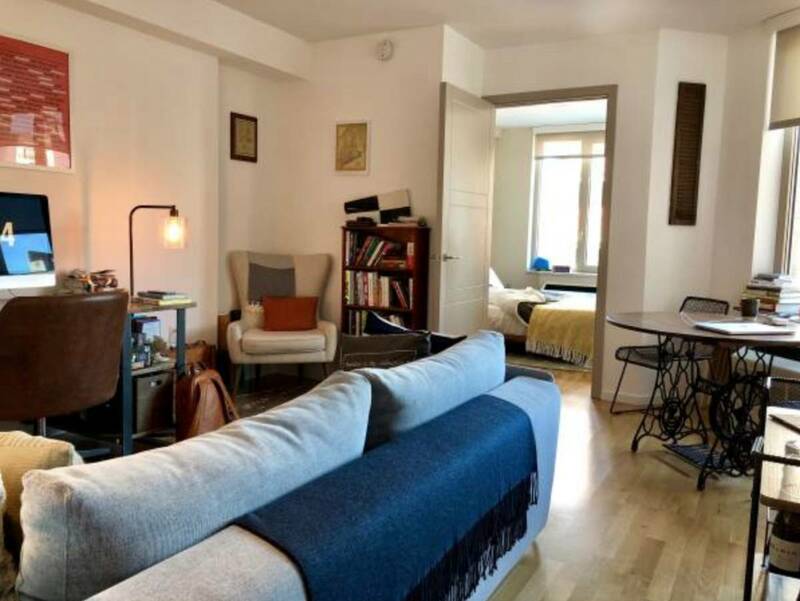 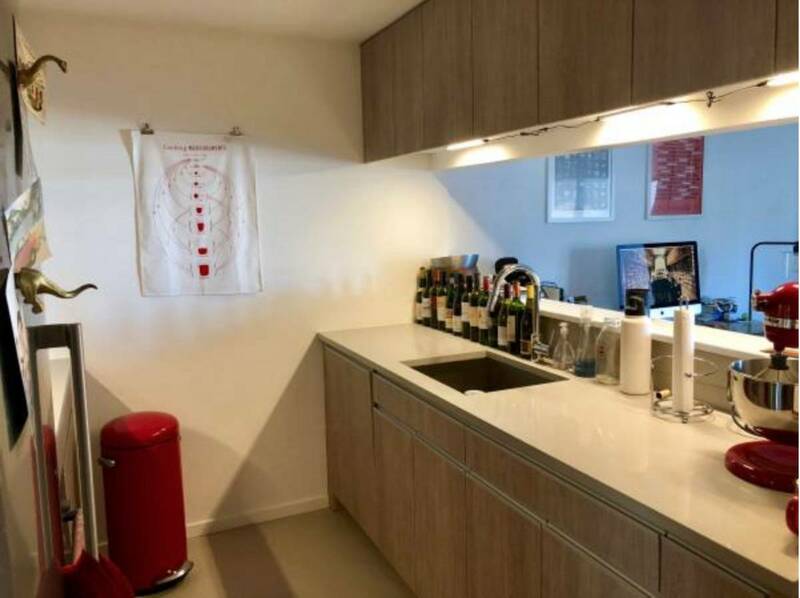 Brand-new unit & building with tons of natural light, laundry in the basement, all new appliances, and a view of The Empire State Building from the bedroom. 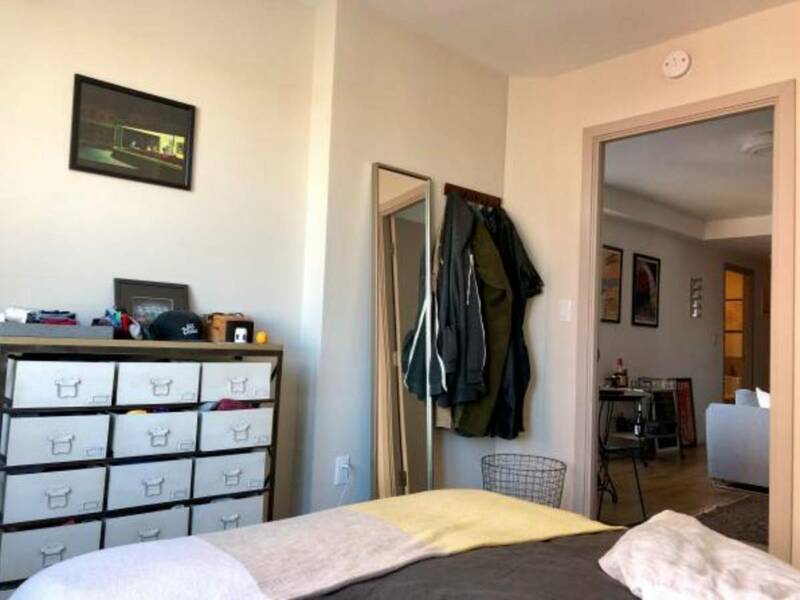 10 minute walks from the A/C and 2/3/4/5 right along Franklin Ave, which has all the best bars, restaurants, coffee shops, bodegas, and bagel places in Crown Heights. 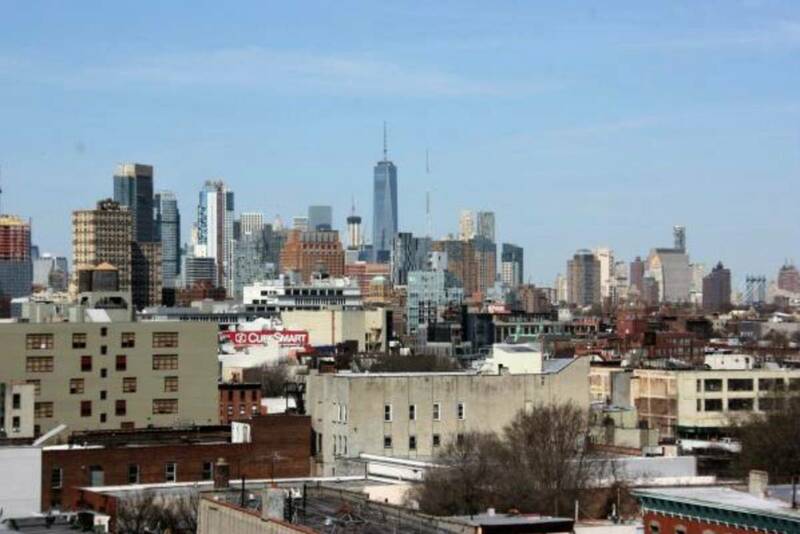 Less than a mile from Prospect Park, Botanical Gardens, and Brooklyn Museum.